Come Sail Away at Zoëtry Villa Rolandi Isla Mujeres Cancun! Wake up early, get to the airport, catch a taxi or private transfer after baggage claim and head off to your resort – sounds pretty standard, right? At Zoëtry Villa Rolandi Isla Mujeres Cancun, we know how stressful and time consuming travel can be. This is why we give our guests the option to enjoy a unique and luxurious way to begin your vacation the moment you touch down in Cancun: a transfer via our private yacht! 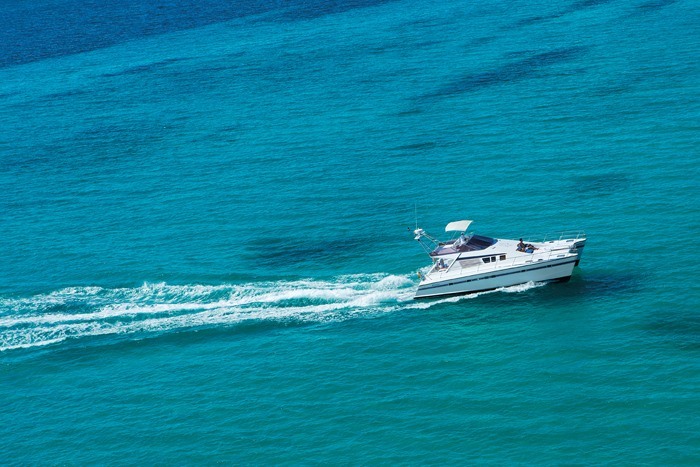 Explore the gorgeous blue sea on a private yacht to Zoëtry Villa Rolandi Isla Mujeres Cancun! At Zoëtry Villa Rolandi Isla Mujeres Cancun, indulge yourself in the Art of Life® in our luxurious, secluded retreat combining Endless Privileges® with holistic wellness, tranquility, and romance. 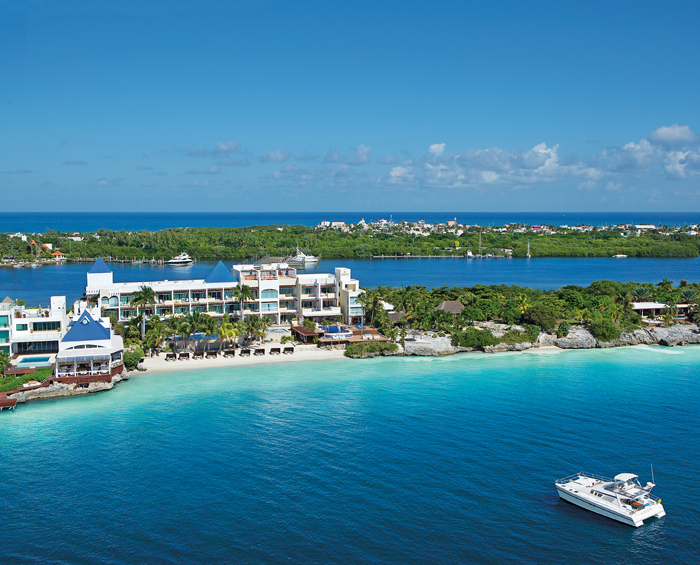 Idyllically located on the exclusive island of Isla Mujeres, this 35 oceanfront room haven features gourmet dining, a Thalasso Spa, deluxe yacht services, Bvlgari® bath amenities and graciously appointed suites, only 25 minutes from mainland Cancun. Simply provide our concierge with your flight information at least 24 prior to your arrival and you will get the unforgettable experience to explore the beautiful clear blue sea in luxury as you travel to the exclusive island of Isla Mujeres. If your journey from mainland Cancun isn’t enough to satisfy your maritime craving, Zoëtry Villa Rolandi Isla Mujeres Cancun also offers guests the complimentary opportunity to set sail at sunset twice a week for a romantic cruise as the sun sets over our tropical paradise. Pack your most stylish nautical outfit, grab some sunglasses and suntan lotion and we’ll see you on the high seas! This entry was posted in Zoëtry Villa Rolandi, Zoëtry Wellness & Spa Resorts and tagged airport transfer, private transfer, yacht. Bookmark the permalink.